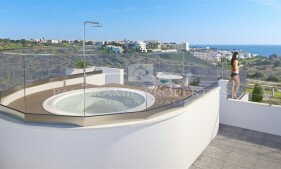 Portimão, Alcalar | High quality luxury four bedroom villa with beautiful views. Constructed to the highest specifications, this superb property was built by the owner with an eye-for-detail. 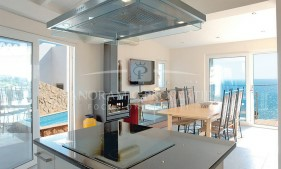 Carvoeiro, Algarve Clube Atlantico | Fabulous front-line villa in one of the best locations. PRICE NEGOTIABLE. This cliff-top property with marvellous sea views has the ideal setting.